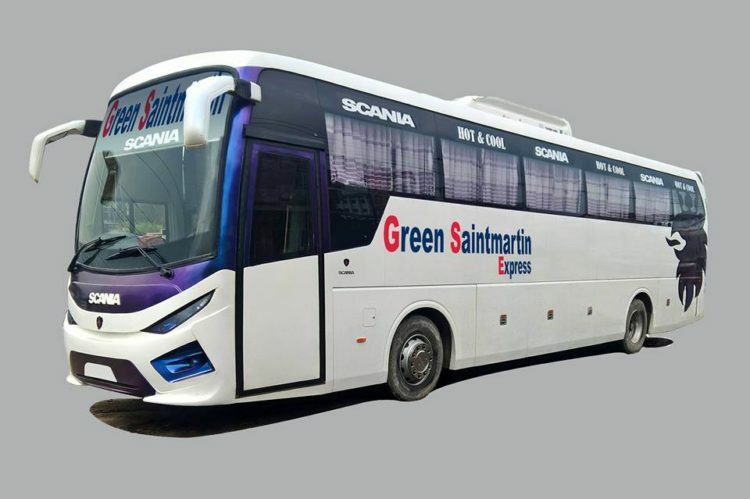 Name of the Transport : Green SaintMartin Express (BUS). Dhaka to Bandarban Green SaintMartin Express Bus Fare : (around) TK.950/- (BDT). Green SaintMartin Express is privately owned Public Transport Company in Bangladesh. 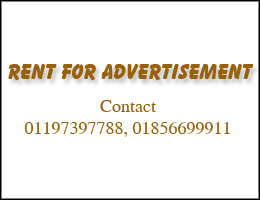 Green SaintMartin Express provides there service Dhaka to many destination including Dhaka to Bandarban. Green SaintMartin Express also offers International routes like Dhaka to Kolkata (Calcutta), Dhaka to Siliguri and Dhaka to Agartala. There are AC and Non AC bus services are available in Green SaintMartin Express. Usually, for the local service Green SaintMartin Express provides non AC bus but for the International route Green SaintMartin Express provides AC services. So Dhaka to Bandarban bus service is AC and non AC.